Wedged and bladed to add counterbalance to the assembly, cross drilled journals. Polished (std sizing) or ground undersized and polished journals. 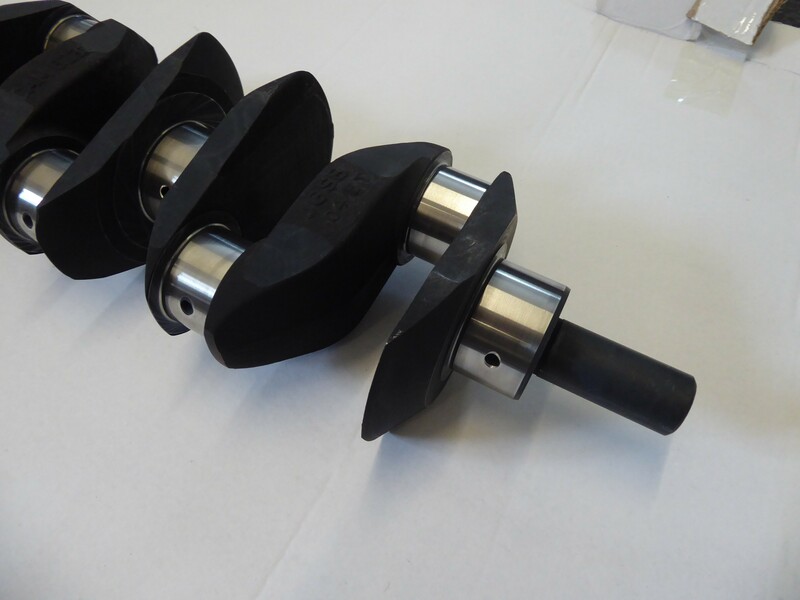 Heat treated to add hardness to the crank, finish polished. This is available as an exchange or outright purchase. 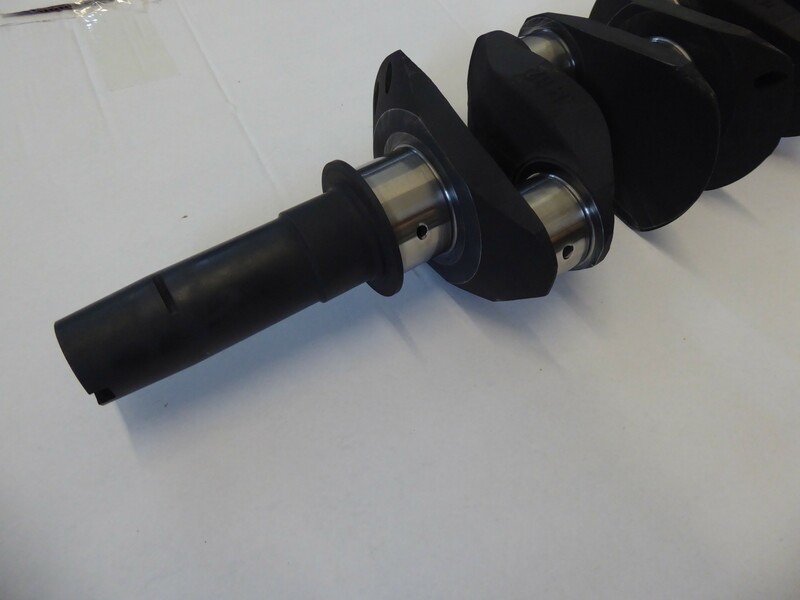 Outright price is £720.00 ex VAT, exchange price is £520.00 ex VAT. 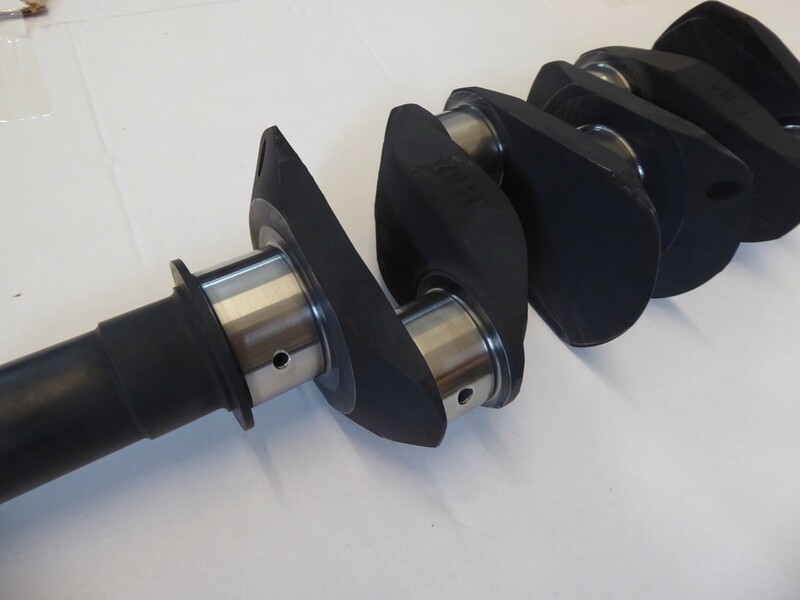 If you wish to purchase this crankshaft on an exchange basis, we will charge the full amount and on receipt of a usable donor crankshaft we can refund the £200.00 surcharge. 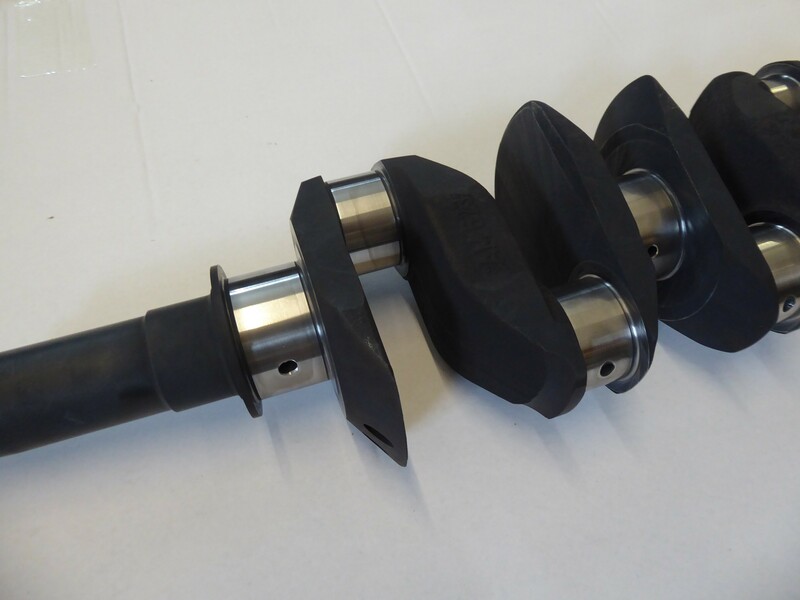 This crankshaft is used in almost all of our engine builds ranging from EFI 5 port engines through to race spec 16v Twinkam engines.